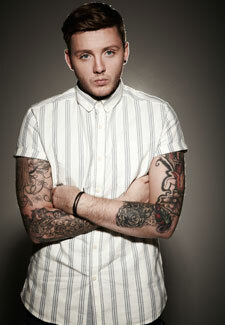 Only a week has passed since James Arthur won this year’s series of The X Factor. But the lucky lad is already breaking records. His winner’s single, Impossible, has become the fastest-selling winner’s single from the show yet. It’s great news for the charity Together For Short Lives, which is receiving all proceeds from the single. Impossible is set to reach number one in tonight’s charts. To read about which show Simon Cowell will be returning to in 2013, go to He’s back!